This side has flared up with BP use. 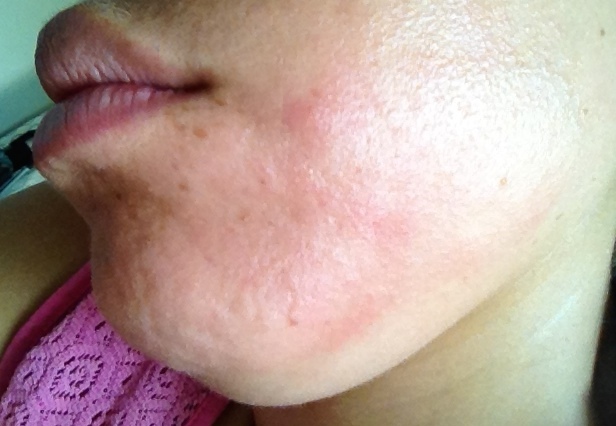 Turned bright red and bumps stood out - looked like my eczema patch but i'm not sure. Itched so bad today.